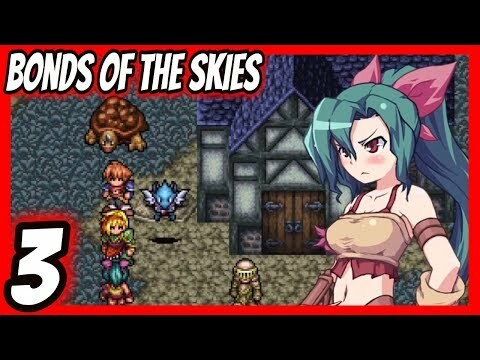 This is episode 3 of my Bonds Of The Skies Xbox One X walkthrough. 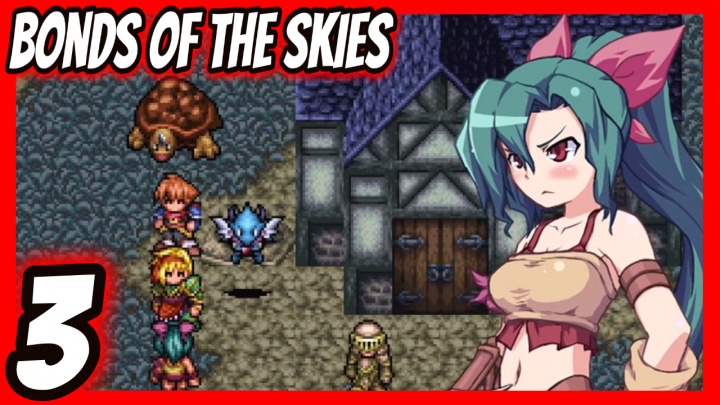 Bond of the Skies follows the story of a young orphan of mysterious origins named Eil. 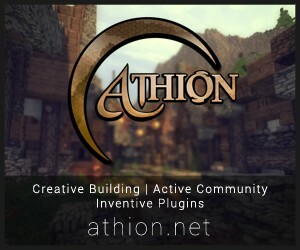 One day, as he is coming of age, his village is attacked (the village is always attacked), apparently the work of a powerful god of fire named Rednaught. 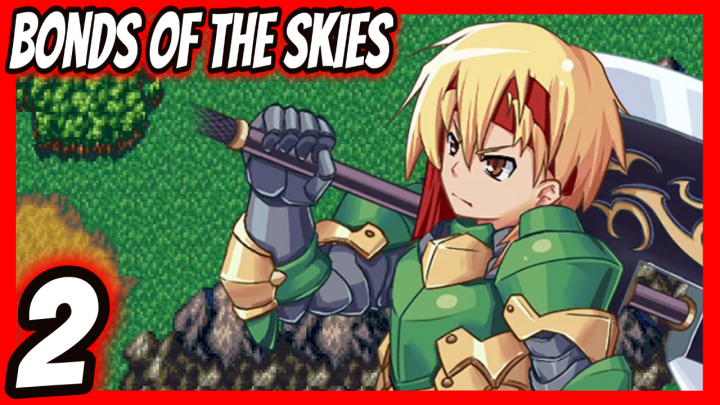 Eil is chosen by the adorable Grimoa of the Sky, Lord Nogard, to partner up, seek out his fellow Grimoas and their partners, and confront Rednaught. Along the way he’ll meet a couple of companions, fix a lot of small problems and a few big ones, and unravel the mystery of what Rednaught’s up to.